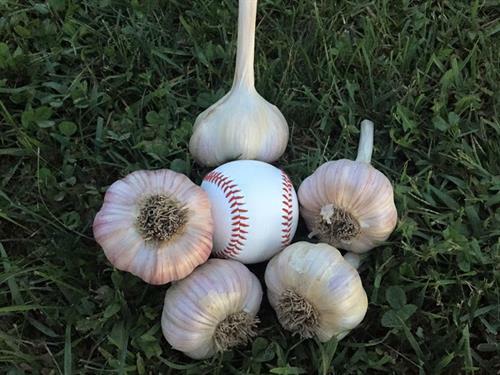 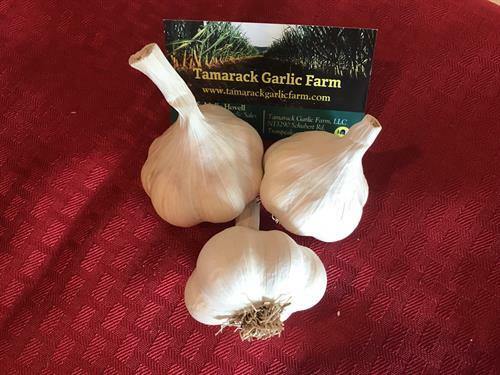 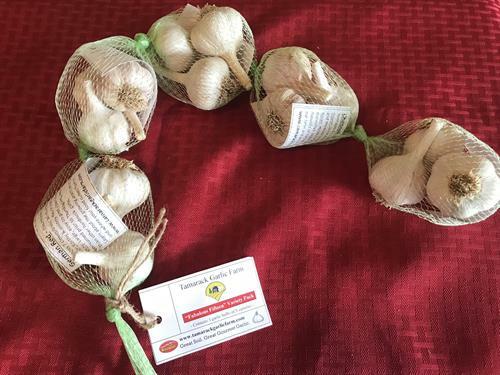 We provide premium Wisconsin gourmet garlic for planting and eating. 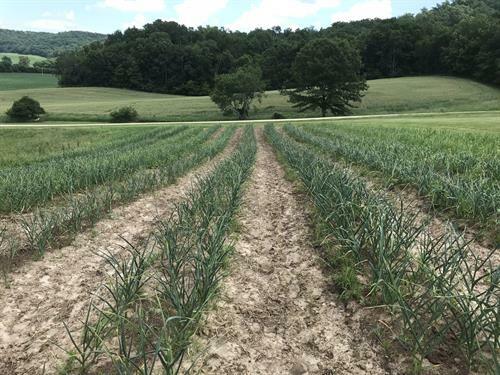 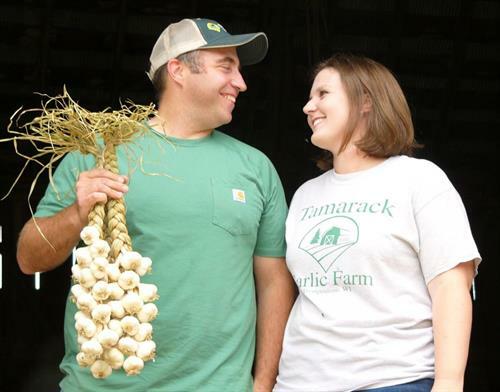 Naturally grown, our great tasting garlic is grown using innovative and sustainable agricultural practices. 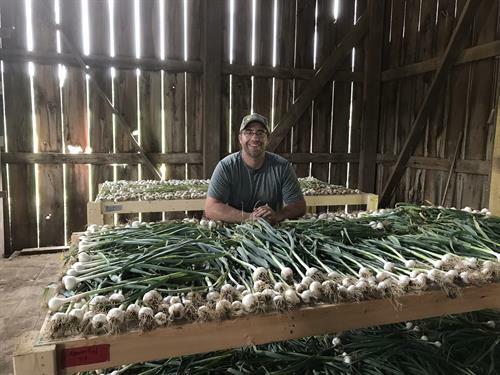 Our garlic pickup location is aat N13290 Schubert Rd, Trempealeau, which is a different location than the farm.